Salem Animal Hospital is a full-service veterinary hospital. The professional and courteous staff at Salem Animal Hospital seeks to provide the best possible medical care, surgical care and dental care for their highly-valued patients. We are committed to promoting responsible pet ownership, preventative health care and health-related educational opportunities for our clients. Salem Animal Hospital strives to offer excellence in veterinary care to Salem, VA and surrounding areas. 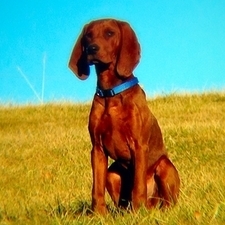 Salem Animal Hospital has been serving the Salem/Roanoke area for more than 65 years. We look forward to having you and your fur babies as part of the Salem Animal Hospital family!